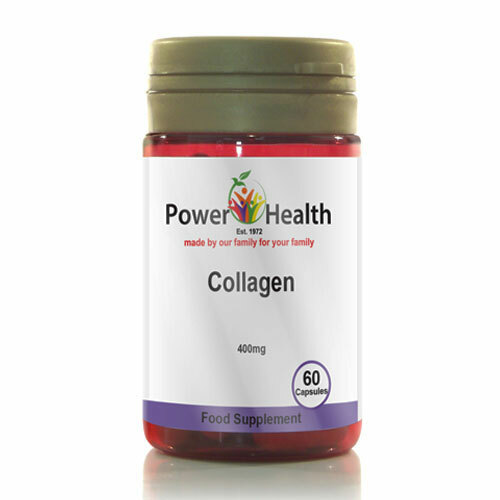 Collagen is a type of protein which is fibrous in nature. 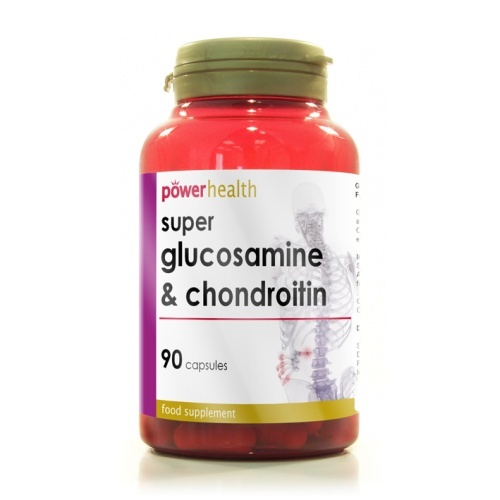 It connects and supports bodily tissue such as skin, bone, tendons, muscles and cartilage. This essential protein also provides amino acids to help supplement protein levels. Each of Power Health's capsules contains on average 400mg of Hydrolysed Collagen. Collagen (Bovine), Capsule Shell: (Gelatine). Take two capsule a day. Recommended for adults and children over the age of 12.